Jackola shared HUSH Productions’s event. 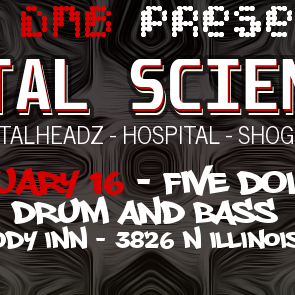 Hush is excited to be welcoming two Indianapolis based DJs to the DJ booth. Join us as Jackola and Brandon Patr!k aka Chocolate: The Freaky Afronaut, make their Hush debuts after a long hiatus from playing in the Fort! These two seasoned DJs are no strangers to the decks, with both being staples of the Indy House music scene for well over a decade, we at Hush are stoked to have them joining us for the night! Opening support for the evening will be coming from hush resident, Jay Mackey, bringin’ that weirdy weird funky goodness to prep your ears for the evening’s festivities. 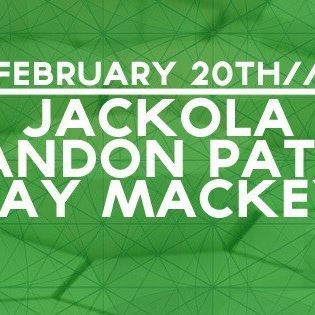 Jackola has been DJing in the Circle City for over a decade, infusing multiple styles of house and dance music at clubs and special events, and has held residencies at Metro Nightclub, Talbott Street, Casba and First Friday Galleries over the years. Voted one of Indy’s Top 3 DJs in 2011 by NUVO readers, he has played across Indiana and even in major cities like Denver, Chicago and Detroit. He’s opened for big names in dance music and played at large scale music festivals like Forecastle Festival, Monolith Festival, Midwest Music Summit, Oranje and Mojostock. He’s one of the founding promoters of Broad Ripple Music Fest and WARMfest, the founder of Indianapolis music promotions company OnTrack, and house music DJ collective INHouse DJs. He’s also heavily involved with Indy Pride and their annual Circle City IN Pride Festival. You’ll always catch a solid groove from Jackola — the beat is infectious! 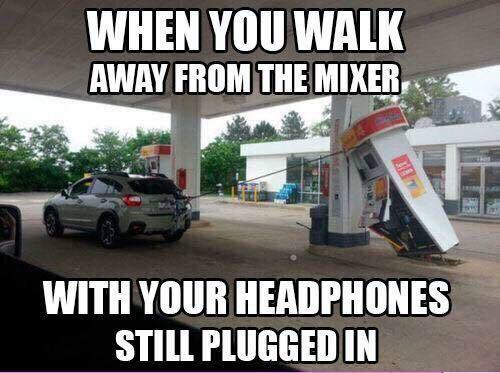 DJs, you know this feel.